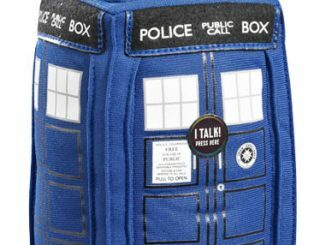 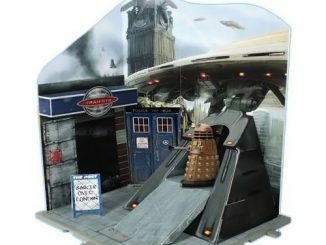 What could be better than having your own TARDIS playset? 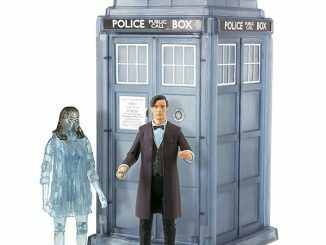 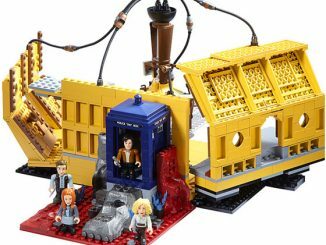 I would have loved this Doctor Who TARDIS with 5-Inch Figure and Mini-Figure Playset when I was a kid. 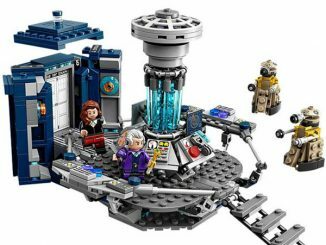 Maybe it isn’t too late for me to play with this. 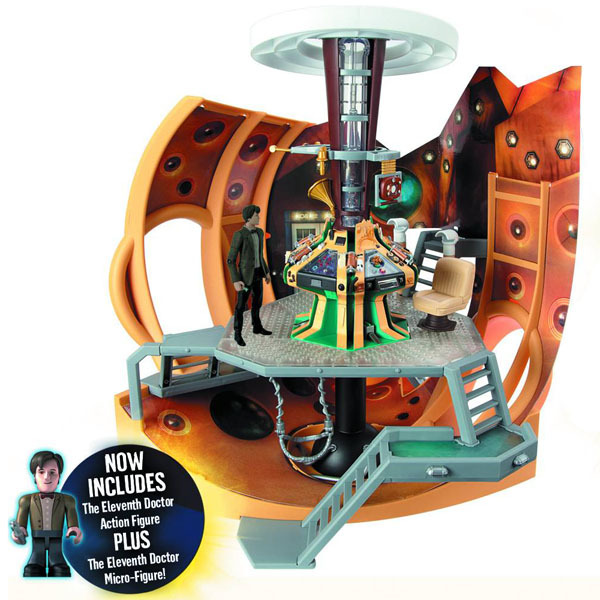 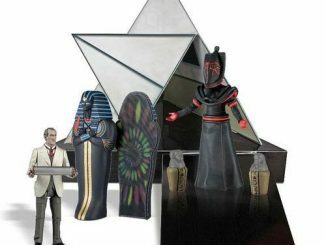 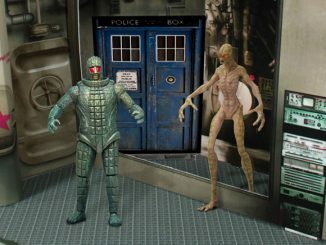 This awesome playset includes a reproduction of the console room of the Eleventh Doctor’s TARDIS and you even get an Eleventh Doctor Micro-Figure and 5-inch action figure. 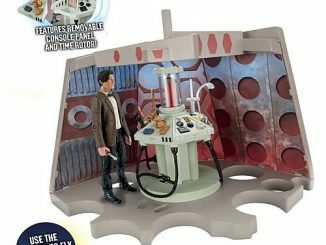 This playset stands over 15 1/2-inches tall and is compatible with Character Building micro-figures, so the fun is just beginning. 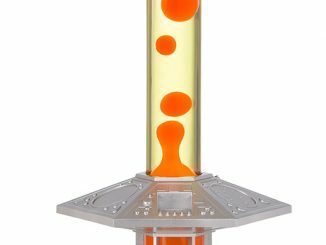 The six-sided console is mounted on a transparent walkway in the center so that the Doctor access the ship’s inner workings. 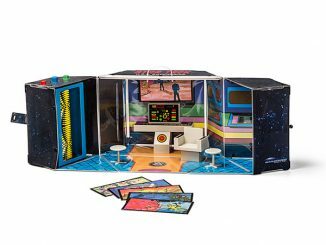 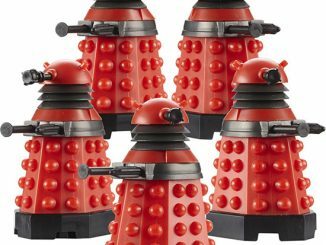 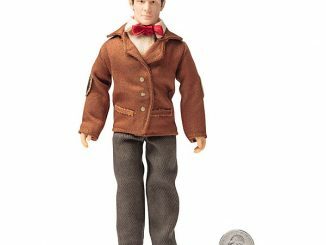 It is only $62.99 from Entertainment Earth.